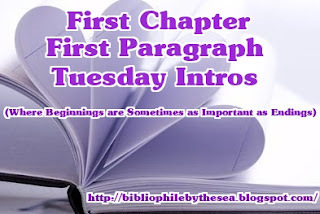 "First Chapter First Paragraph Tuesday Intros" is a weekly meme hosted by Bibliophile by the Sea. 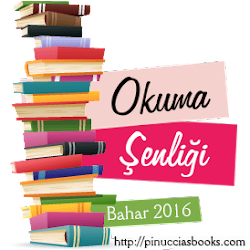 for this meme, we share the opening paragraph of the books we decided to read based on the opening paragraph(s). 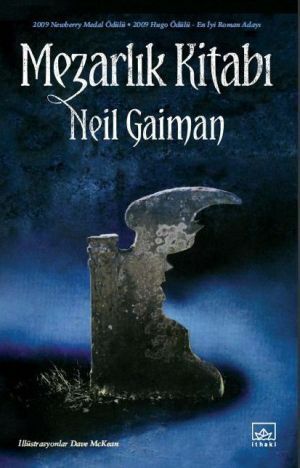 This week I'm going to share the opening paragraphs of "The Graveyard Book" by Neil Gaiman. I'll share it just because I liked. 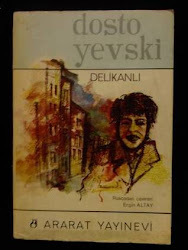 Here I should also confess that I was going to read this book even if I hated the intro. Why? Because of Neil Gaima, of course. There was a hand in the darkness, and it held a knife. The knife had a handle of polished black bone, and a blade finer and sharper than any razor. If it sliced you, you might not even know you had been cut, not immediately. The knife had done almost everything it was brought to that house to do, and both the blade and the handle were wet. The street door was still open, just a little, where the knife and the man who held it had slipped in, and wisps of nighttime mist slithered and twined into the house through the open door. Sounds good! 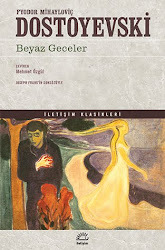 I've read a couple of Gaiman's short stories, but none of his novels - yet.